LOS ANGELES (Bloomberg) -- Toyota Motor Corp. is discounting its all-electric RAV4 through low-cost lease and loan offers to boost demand for the slow-selling compact crossover that's powered by a Tesla Motors Inc. battery pack and motor. 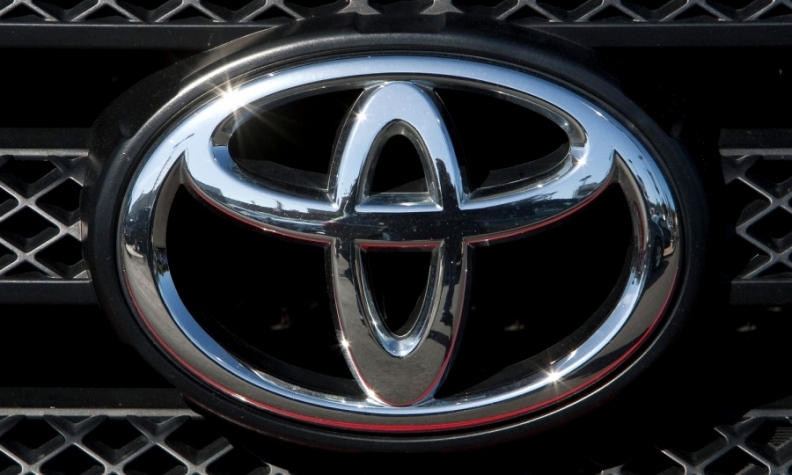 Toyota, the world's biggest maker of hybrid autos, this month is promoting the option of a $299-a-month, three-year lease for the $49,800 light truck, or a 60-month, no-interest loan, said Carly Schaffner, a company spokeswoman. The offers run through Sept. 3 and are available only in the Los Angeles and San Francisco regions, the vehicle's main markets. Honda Motor Co., Nissan Motor Co. and General Motors Co. similarly have turned to discounted leases to buoy their rechargeable models. Toyota last year said it would sell 2,600 RAV4 EVs by the end of 2014. Through July, just 709 have been sold since sales began last September. "The use of our incentives is tactical, reinforcing our value and focus on keeping our products competitive in the market," Schaffner said. "We're still evaluating the market demand for EVs." The battery-powered RAV4 arose in 2010 as a result of Toyota President Akio Toyoda's desire to work with Palo Alto, Calif.-based Tesla. Along with the vehicle project, Toyota made a $50 million investment in Tesla. Tesla shares have surged about fivefold this year, boosting the value of Toyota's 2.4 percent stake in the company to about $476 million. Toyota, with the biggest market share in California, is under pressure to sell the most rechargeable vehicles in the state to meet strict emissions rules. Along with the electric RAV4 that goes about 100 miles (161 kilometers) per charge, Toyota sells a plug-in version of its Prius hybrid to meet state rules and will add a hydrogen-powered electric sedan in 2015.